Welcome to another installment of If My Book, the Monkeybicycle feature in which authors shed light on their recently released books by comparing them to weird things. 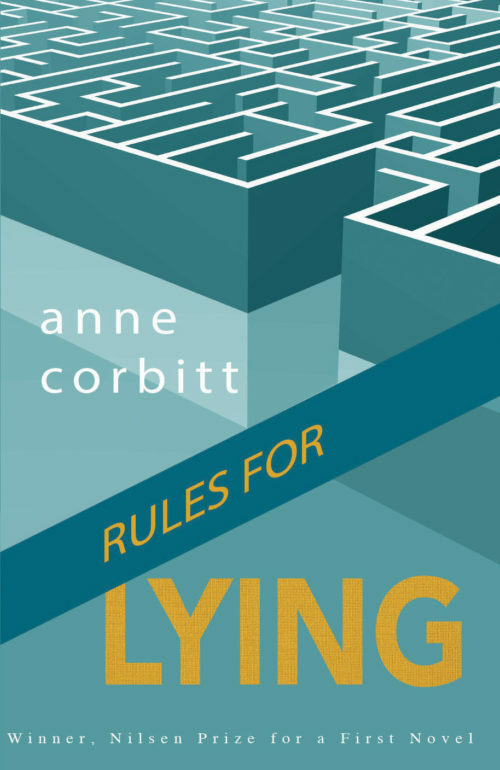 This week Anne Corbitt writes about Rules for Lying, her debut novel published by Southeast Missouri State University Press. If Rules for Lying were a car, it would be a 1995 Volvo 760 station wagon. Midnight blue, rear-facing back row. Cracked vinyl seats, tape deck, dull black knobs to crank the windows. You would find it through the classified ads, and the old guy selling it would knock off $100 for the stickers still clinging to its bumpers, one for the local college radio station, another for something called “Wall Drug.” Driving it home, you would notice puffs of orange insulation springing from the ceiling at every speed bump. You would try to open the sun roof, but it wouldn’t budge. If Rules for Lying were the music you played in that Volvo, it would be a mixed tape from someone you’ve forgotten. The tracks trimmed with radio jingles, the static of dead air. Song titles, lettered in careful black ink: “Reeling in the Years,” by Steely Dan; “Sample in a Jar,” by Phish. Some Nirvana, Pat Benatar, Eric Clapton (Unplugged). On side B, the hidden track buried after twelve seconds of silence: “If This Is It” by Huey Lewis and the News. 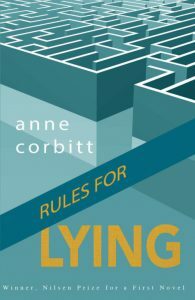 If Rules for Lying were a road where you drove that Volvo (windows down, Kurt Cobain craggy through the one working speaker), it would be twenty miles outside the city, past a spread of subdivisions and big box stores. Miles later, it would braid uphill under oak shadows, cabled and wider than your tires. Stucco mansions would disappear, then bricked ranches, forgotten wood sheds. Only trees and sudden fields on either side of you. At the first pulses of “We Belong,” you would turn it up and sing along. 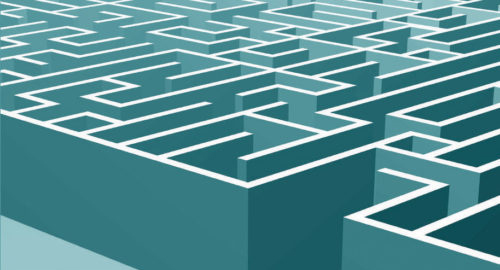 If Rules for Lying were your destination, it would be a friend of a friend’s lake house on an unmarked road. It would be the last weekend before everyone scattered to dorm rooms in different states. Someone would jump off the boat house. Someone else would cry. You would drink keg beer and wander from room to wood-paneled room amid a kaleidoscope of people you have always known and still believe you always will. Arm-in-arm with a girl from your class (tanned calves, long draping hair), you would march to the water, pledging to do it if she will, already unbuttoning your shorts. Instead, you’d pass out by an ant bed, waking dry-mouthed and sore. If, the next week, Rules for Lying were your freshman roommate, they would have been randomly assigned. You would have talked on the phone once before move-in day, decided to split the cost of a micro-fridge. Your dads would tell jokes about how much you packed while they lofted your beds. You would roll your eyes but your stomach would hurt when your parents drove away. You would meet people on your hall who snuck bottles of Nighttown Express and Boone’s Farm in their gym bags, who bummed you Camel Blues for a dollar a piece. On the phone to your parents, you would sometimes call these people your friends. You wouldn’t hang out much with your roommate until one night in late September when you find them crying at their desk. You would fill two khaki cups you “borrowed” from the dining hall with Mad Dog 20/20 (kiwi lemon) and ask what was wrong. Rules for Lying would tell you, eyes bloated and red, that sometimes, sometimes, they still want to run away from home. If Rules for Lying were a lie you told that night— your Volvo parked in student lot D, the mixed tape lodged under the passenger seat with gum wrappers and errant French fries, that road and the lake house and everyone you know so many hours away, and you, here, patting your roommate’s back, woozy with just how deeply you know how they feel—it would be that everything, all of it, is going to be okay. Anne Corbitt received her MFA in Fiction from the University of Mississippi on the John and Renée Grisham Fellowship. Her work has appeared in One Story, The Greensboro Review, Fifth Wednesday, Fourth River, and others. She teaches at Kennesaw State University. Find out more at annecorbitt.com or follow her on Twitter at @annecorbitt.